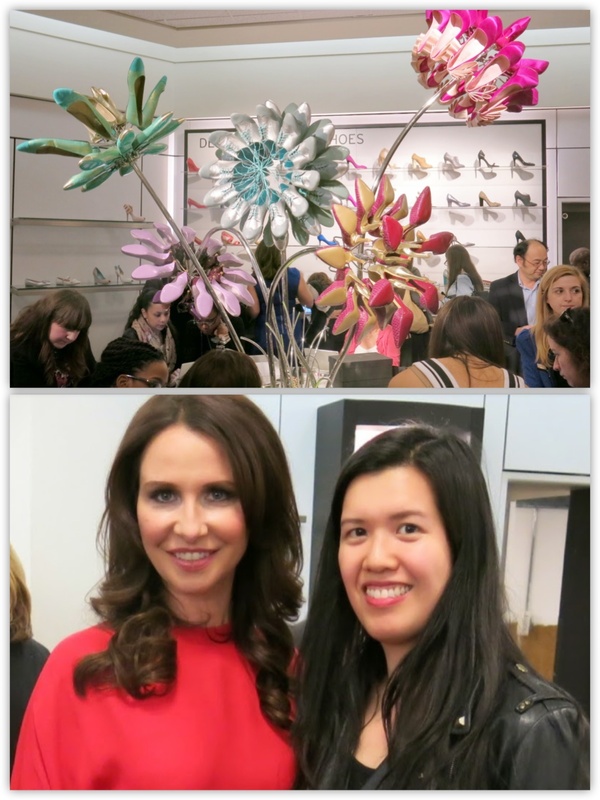 I recently attended a party for Shoes of Prey at Nordstroms in Paramus. Mad Men Costume Designer Janie Bryant showed her collection of Mad Men inspired designs. If you haven’t heard of Shoes of Prey, it is an amazing way to design your own custom shoe online. You can choose almost anything: including the material, color, shape, heel height and type. It’s great for the super picky shoppers out there!